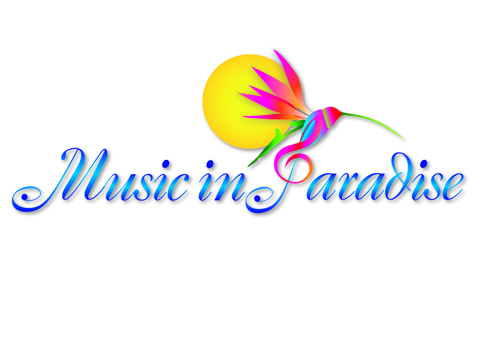 Select orchestral and chamber works, including among others, the Mozart Clarinet Concerto performed by Dominic Giardino, 2011 Music in Paradise Awards Winner, and the celebrated Magic Flute �Queen of the Night� aria by Kim Gordon. English-born Emory Symphony Orchestra Director and Pulitzer-	nominated composer, Richard Prior conducts the MiP Chamber Orchestra. movements of Handel's oratorio for Holy Week. The 2nd Annual Awards and Concert recognizes Key West's most talented young performers, nominated by their teachers, selected by committee and presented in concert to receive well-	deserved community and professional acclaim and awards.